Yes, sirree — I have TWO books coming out this year. 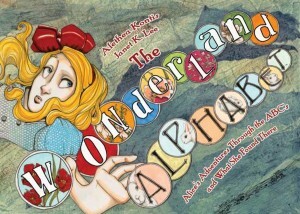 Right around the same time Enchanted releases, THE WONDERLAND ALPHABET: Alice’s Adventures through the ABCs and What She Found There will hit bookstores and comic book shops all around the world. I can’t tell you how excited I am to finally talk about this project! It’s not the first collaboration I’ve done with my dear friend Janet K. Lee, but it’s the first to be released by a major publisher (Archaia), and the first since Janet & Jim’s Eisner award win last year for Return of the Dapper Men! The format is an affordable (less than $12! ), oversized board book that will appeal to both adults and children alike. 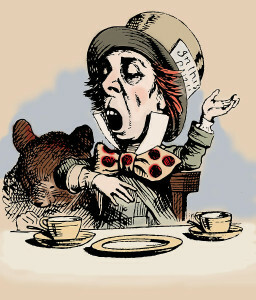 We’ve honored each letter of the alphabet (in order this time) by gracing it with a rhyming verse about a particular element from Alice in Wonderland and/or Alice’s Adventures Through The Looking Glass (and What She Found There). I could tell you more about the origin of this very special project, but why don’t you read about it from Janet herself? She sprung the news to Comic Book Resources in this exclusive interview. 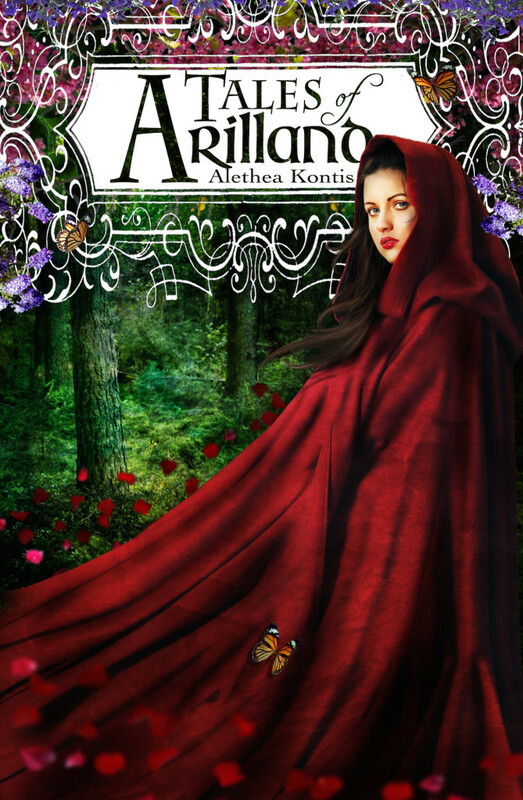 You can also get a sneak peek at several of the gorgeous pages. I can’t tell you how much I’m looking forward to going on book tour and signing TWO BOOKS instead of one!! !